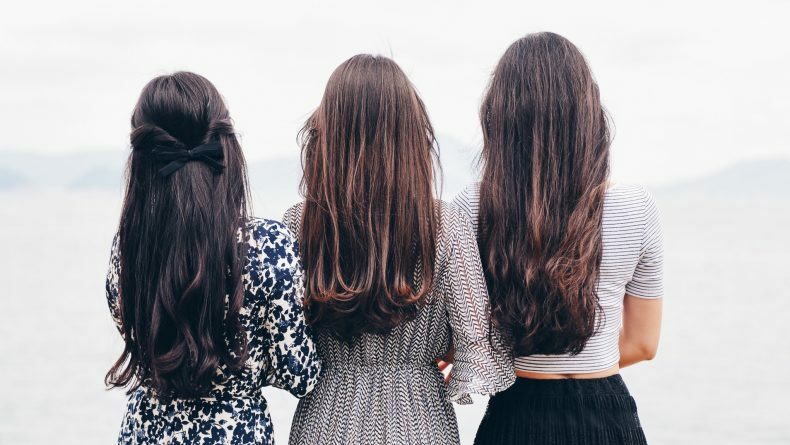 If we're what we eat, then our hair is what we believe in. This autumn, choose a hair salon with dedicated principles and your hair will never look any better. 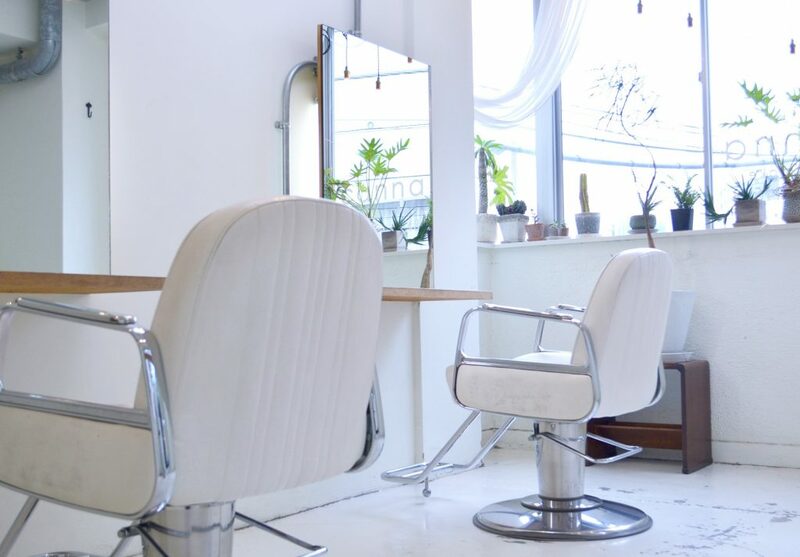 When ten years ago Canna first opened in Daikanyama, it was a regular Japanese hair salon: its stylists provided top class hairdressing services; its ambient was bright and inviting, and its staff were just as friendly and easy to talk to as any customer would wish for. But a few months into the job, the salon owner noticed that one of her staff was having rashes after washing customers’ hair, and she figured that it probably had something to do with the artificial shampoo and treatment lotion chemicals the salon (and many other) regularly used for that so-desired glossy effect. It struck him that something about that was unethical — hair salons sell beauty, but isn’t health and physical safety the most important part of it?! 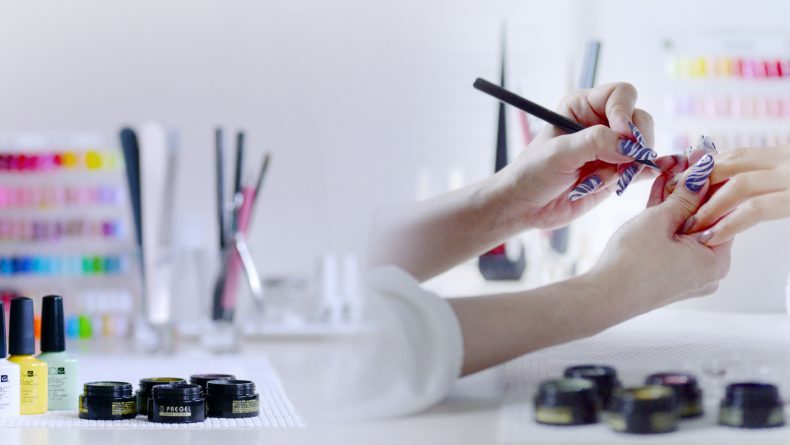 With that in mind, she put aside all artificial shampoos and replaced them with natural and organic products, setting a principle for the salon that it should encourage beauty from the inside, just as they would help customers achieve on the exterior. And this is how Organic & Hair Design Canna was born. 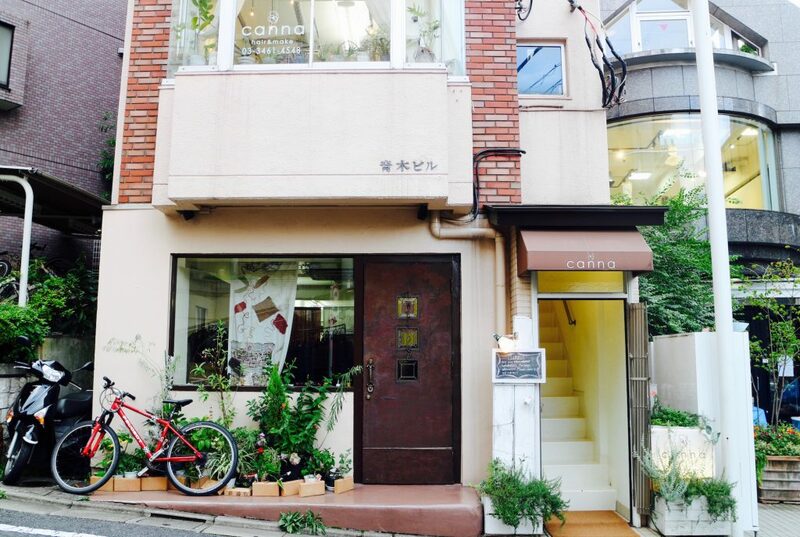 Tucked in a narrow street just a few minutes away from Daikanyama station on the Tokyu Toyoko Line, Organic & Hair Design Canna is a stylish and quiet beauty salon that makes you comfortable as soon as you enter. The sprawling all-white design, combined with plenty of green plants and beautiful decorations on the wall, makes up for an inviting and relaxing atmosphere. Introduced by a close friend who helped me arrange an appointment (insisting that the salon has great experience with European hair texture that could finally help me get my fuzzy hair fixed), I arrived at Canna with my usual split ends, and soaking wet due to a sudden typhoon storm. It was my first salon appointment in months and I was nervous. One of the head stylist, Toyohiro Miyazawa, approached me with a smile, delicately hinting that yes, he’s seen that messy look before and he knows what to do with it. He sat me comfortably, serving herbal tea (and later organic coffee) and as he quickly screened my badly damaged hair, we started chatting about his experience abroad, the many hair styles he has worked on before and the differences between working on Japanese and European hair texture. Trained in Japan and London, Toyohiro is fluent in English and has just the experience I needed to have my hair back in shape. He advised me to try coloring and straight perm, promising that it would uncover my hair’s natural shine (whatever had happened to it! ), clean up the visibly damaged ends and allow me an extra 30 minutes sleep in the morning for I would no longer need to iron my hair before work. He also advised me not to use Japanese treatment lotions, because those are made for thick and straight hair, which if applied on my thin hair would only have the Sally from The Nightmare Before Christmas effect on my looks. 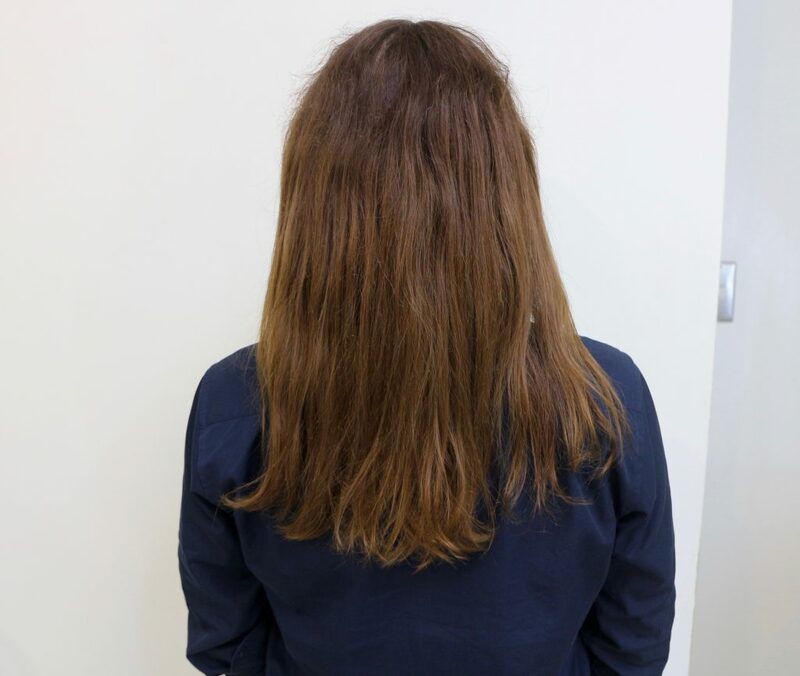 The procedure took about two and a half hours, including wash and blow (several times), the actual coloring, followed by a careful strand-by-strand straightening and ironing of my hair. 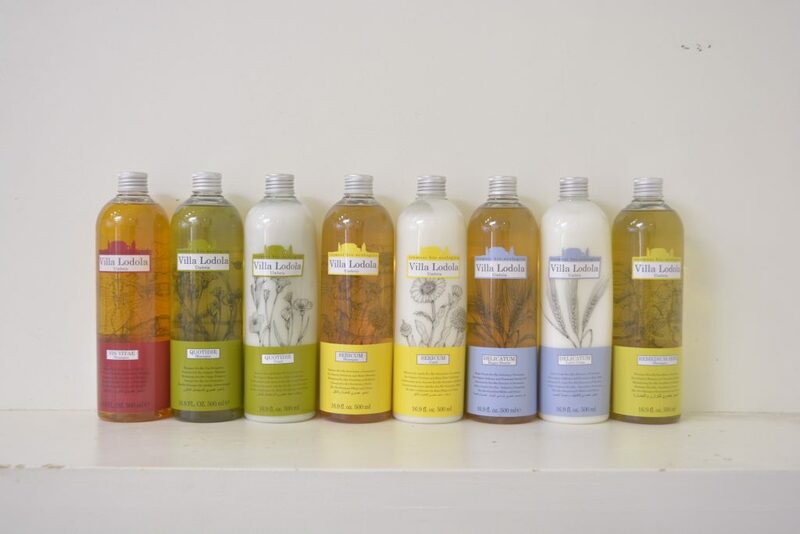 The staff used 100% organic non-silicon shampoos and treatment, imported from Italy and Thai, including the ICEA (Institute of Ethical Environmental Certification)-licensed Villa Lodola. Those left my hair sleek, shiny and frizz-free in a minute and the result was even a surprise to myself (yes, looking in that mirror was actually fun). 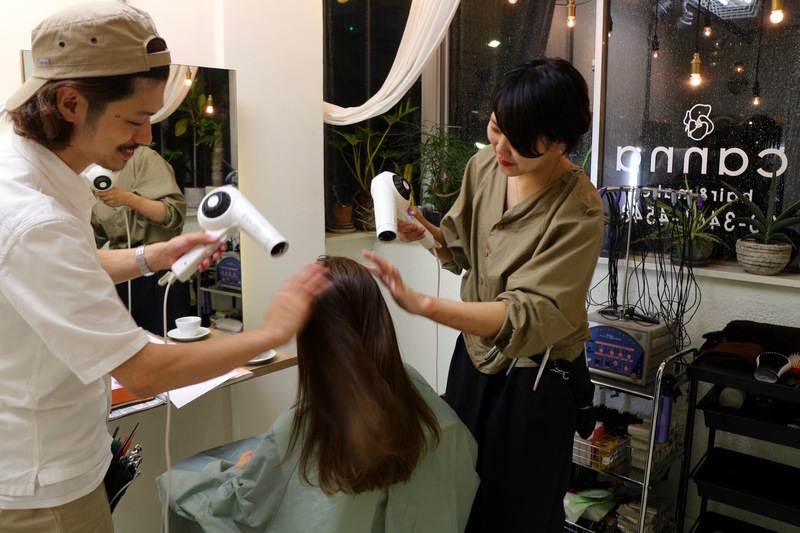 Apart from the regular hairstyling menu, Canna also offers various additional treats, such as seaweed head spa (+¥2,900), organic aroma treatment/hair blow (¥7,600) and henna color and hair blow (from ¥10,300). Special discounted prices for university students and children are also available upon reservation. So whether you’re looking for a new cut, expert hair color or a head-to-toe makeover, you’ll be in very capable hands at Canna. 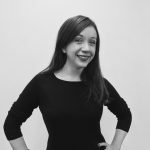 You’ll also enjoy talking to the staff, whose nonchalance and dedication in providing safe and careful treatment to their customers, was refreshing and inspiring. “The best part of this job is knowing that we’re contributing to someone’s special event, whether it’s a wedding, styling for a romantic outing or just a long-needed change,” Toyohiro told me as he saw me off after my treatment. For the first time in my many years of being a hair salon nomad in Japan, hovering from one to another in search for the cheapest deal, I walked out from Canna with a red carpet-worth look, knowing that I’ve finally found a place to put my trust in a group of professional and laid-back stylists who know what they do and do it safely. And they can chat in English, too. 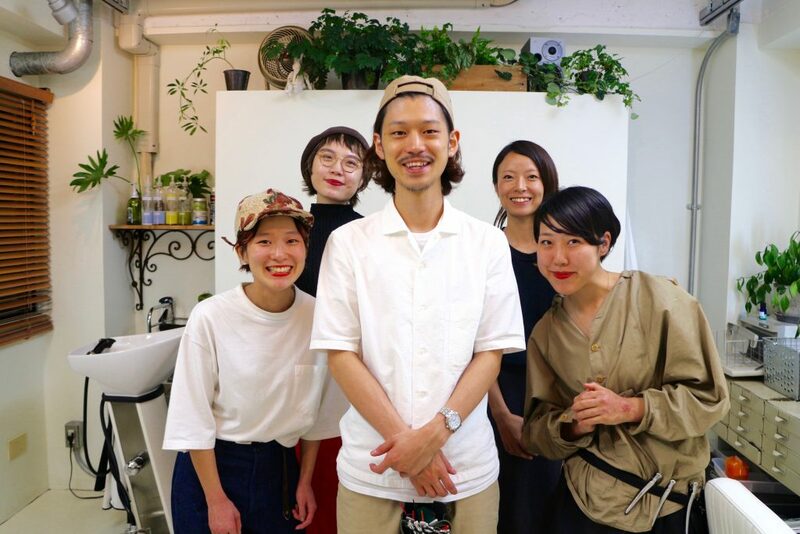 Mention Savvy Tokyo upon reservations with stylist Toyohiro Miyazawa for a special discount of 20% on initial visit. Reservations can be made via e-mail at canna.miyazawa@gmail.com or phone in English. Check website for contact information. Business hours: 11 a.m. – 8 p.m. (weekdays), 10 a.m. – 8 p.m. (Sat, Sun & holidays). Closed Tuesdays and every first Monday. Looking to add some color to your life? 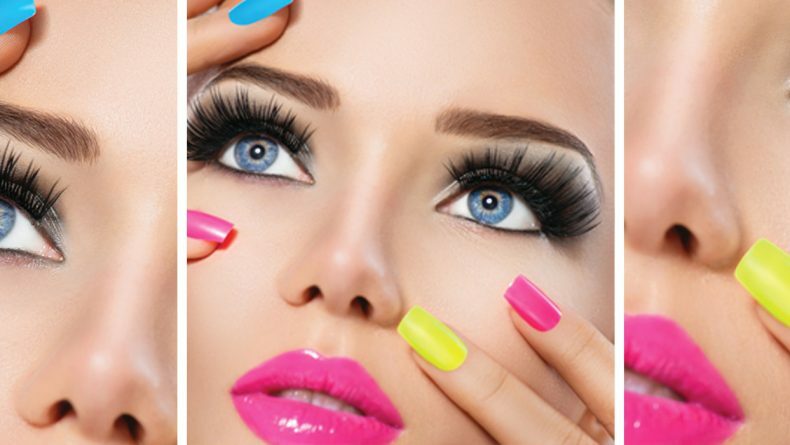 Or curl those lashes before your next date? It's pampering time, my ladies!